Jose Ocaño spent the first decade of his career working for Pima Animal Care Center (PACC) in Tucson, Arizona. He started as a shelter technician at the open-admission shelter, which took in more than 30,000 pets annually. After he spent his first day on the job killing dozens on savable pets, Jose considered leaving animal welfare; but he decided to stay and enact lifesaving change at the county facility, which at the time was killing the majority of pets that entered the shelter. During his tenure, Jose and his team focused on shifting the internal culture and implementing progressive adoption, rescue, community cat, and volunteer programs to increase live release outcomes and decrease intake, which has declined to 17,000 pets annually. This success led to Jose becoming the executive director of PACC. During that time, Jose helped launch a pet support center and enacted an overhaul of the shelter's medical and shelter operations, which pushed the open-admission shelter to becoming one of the most progressive and innovative shelters in the country. 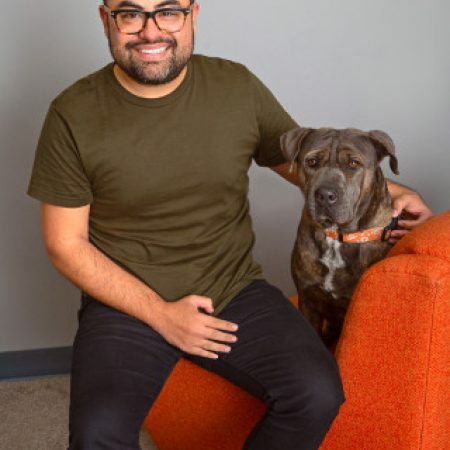 In 2017, Jose joined Best Friends Animal Society as the new Pacific regional director. In this role, he works with animal welfare groups in California, Washington, Oregon, Hawaii, and Alaska to support them in implementing life-saving strategies, policies, and programs to achieve No Kill in their communities. Jose also leads the No Kill Los Angeles initiative, which focuses on bringing together passionate individuals, city shelters, and an entire coalition of animal welfare organizations to end the killing of homeless pets in L.A. city shelters. Jose says that none of his achievements would have been made possible without the dynamic people he worked for and led over the years. Attendees will learn about the experiences of people who successfully broached 50% and beyond save rates. In this session you will learn how to be a motivating people manager and help your team reach their goals – even through change and controversy.